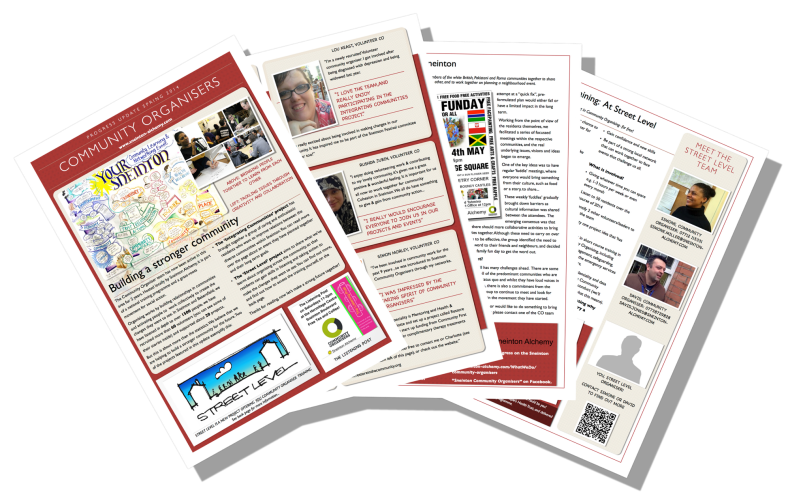 The lastest newsletter from Sneinton's Community Organiser team is here. With updates on projects, volunteer profiles and help for you to access training and events... the newsletter is packed with useful information. Look out for a copy in your local community centre and public building, or download a copy using the link below.